Speaking with Polygon, Nintendo of America President Reggie Fils-Aime confirmed that there will be no new first-party titles developed for Nintendo's Wii U console after the release of Zelda: Breath of the Wild. "From a first-party standpoint, there's no new development coming after the launch of The Legend of Zelda: Breath of the Wild," Fils-Aime said. 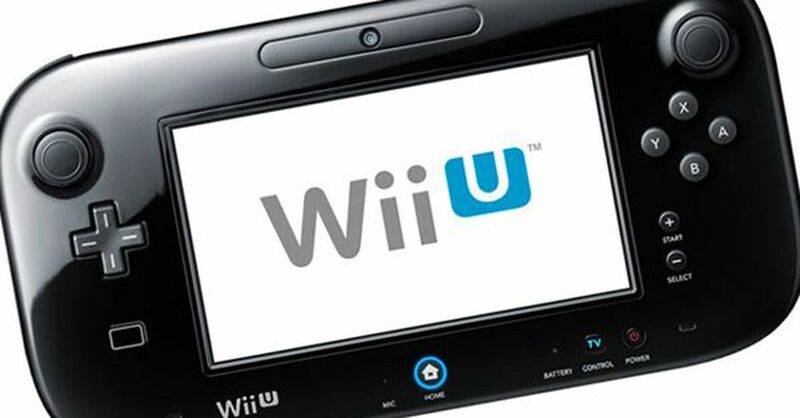 "We really are at the end of life for Wii U." He did, however, state that there's no discussion of sunsetting online services, and games will still be sold at retail and on Nintendo's eShop. "From our standpoint, sunsetting is quite some time into the future. The ongoing activity from an online standpoint on [Mario] Kart and Splatoon is significant. We're going to continue to support that." Breath of the Wild will release on both the Wii U and upcoming Nintendo Switch on March 3. You can learn about some of the differences between the two versions here.